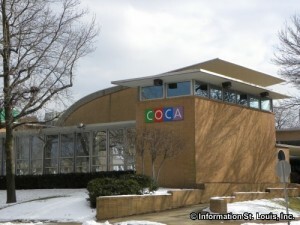 The Millstone Gallery is located at COCA, the Center of Creative Arts, and features art from local, regional and nationally recognized artists. Some exhibits might have additional programs connected to them such as lectures, workshops or classes. The gallery is free and open to the public.